New York through a fashion eye. With this book Megan Hess brings you into a NY state of mind instantly! 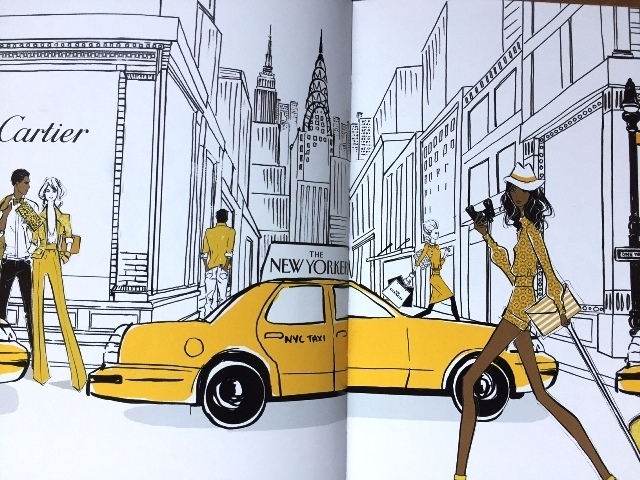 It is filled with her signature style drawings and of New York City. More specifically, Megan's favorite places to eat, drink, stay and shop. 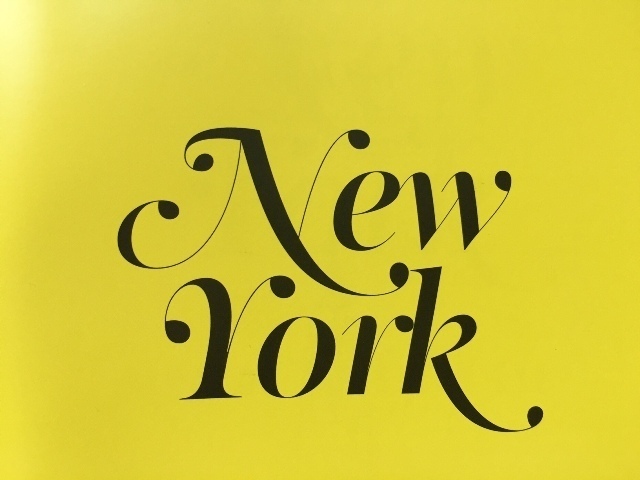 The Newyorkcitytrippers like her style and totally find ourselves in her words: "Each time I visit there's always more to see and do; New York never ceases to excite, inspire and enchant". 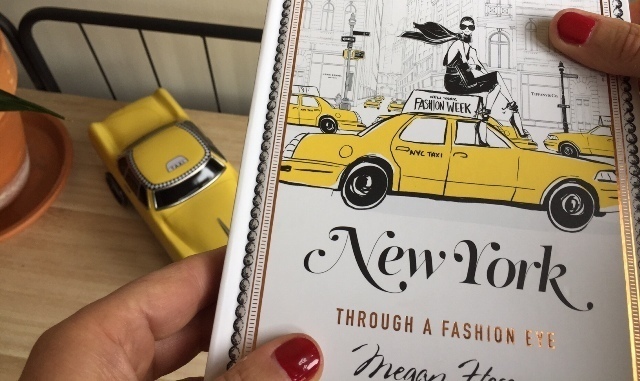 Get the book here to check out Megan's favorite hangouts in New York. We've added a couple of them on our "to do" list!